1. Neighborhood Plan Presentation Presentation of Olneyville/Valley/Smith Hill and Elmhurst/Mt. Pleasant neighborhood plans by DPD staff. The plans will be reviewed by the Commission and public comment will be taken. The commission will also take public comment on the Washington Park/Elmwood and Hope/Mt. Hope/Blackstone plans presented at the Commission’s July meeting. 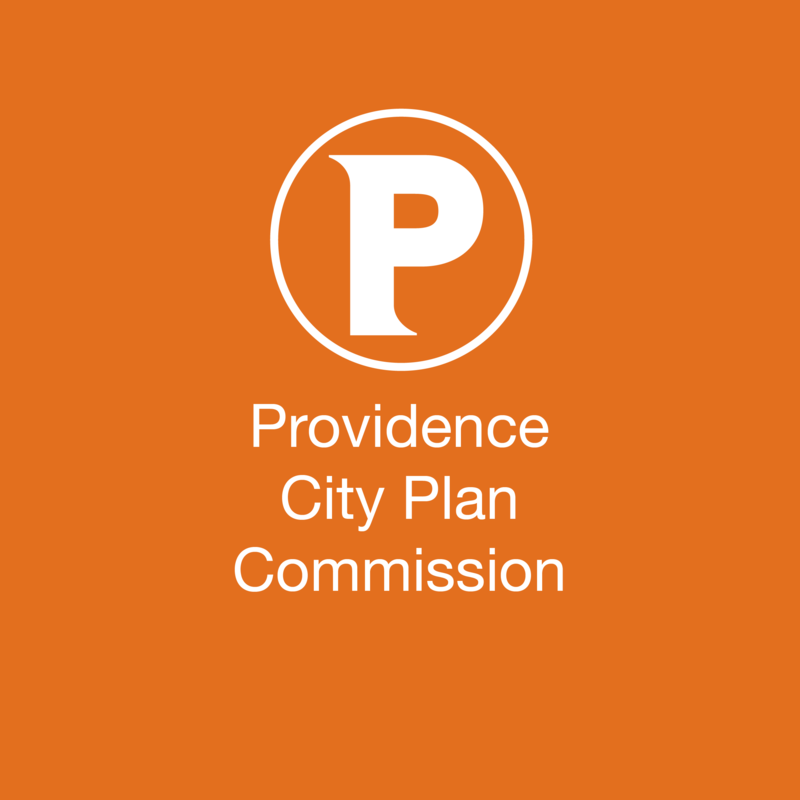 The Commission continued the item to allow more time for public review of the plans. The Commission may choose to act to adopt one or more of the neighborhood plans presented at the July and August meetings. I wonder, when are they going to present for West Broadway and Federal Hill? We’ve got the monstrosity being considered for Federal and Bradford. Yet it seems like a done deal already. It is almost as though nobody gives a flying crap about this area and WBNA seems ineffectual lately. I’m pretty sure plenty of people care about this area and the fact that it seems otherwise has nothing to do with the efforts of the community. There is a Draft Map for Federal Hill, West End, and Reservoir. If the CPC review meetings are happening in the same order as the neighborhood charrettes did, then the FH/WE/R CPC meeting is still yet to take place. …And what a draft map it is, too. I like some of the ideas here, especially those pertaining to adding design regulation to Atwells Ave, and adding lower Cranston Street and the hyper-dense historic neighborhoods near the beginning of Atwells to the existing overlay zone. I’ve often thought that both those areas were really special, and completely unprotected.